Kevin Ellison has been arrested on federal arson charges after he reportedly told investigators he lit his bed on fire with a blunt because “God” told him to. Makes sense to me. 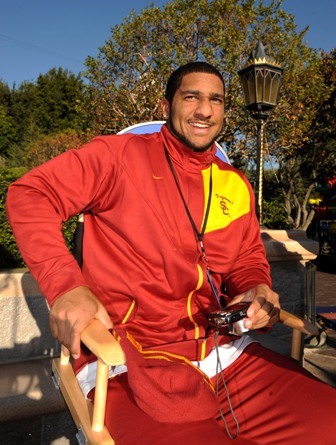 Click here to read the rest of this bizarre story about the former USC defensive back.